To ensure widespread coverage of all orthopaedic needs, early on, the practice adopted a long-term growth strategy to bring on an additional sub-specialist every four to five years, adding six physicians since its founding. In 2015, Montgomery Orthopaedics relocated to its current, expanded office space in Chevy Chase, Maryland to accommodate for increasing patient demand. 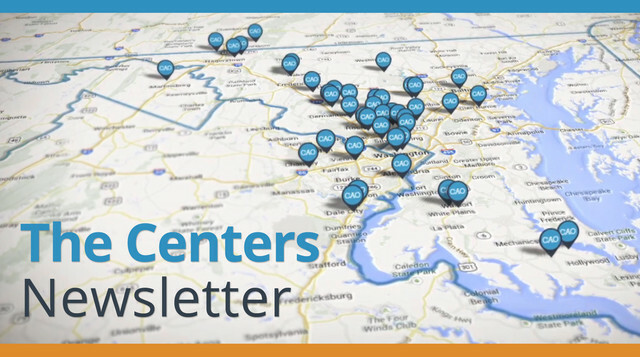 The Centers for Advanced Orthopaedics Goes Social! Jan 19, 2017 "Spine Surgeon leader to know: Dr. Joseph O'Brien of The Centers for Advanced Orthopaedics"